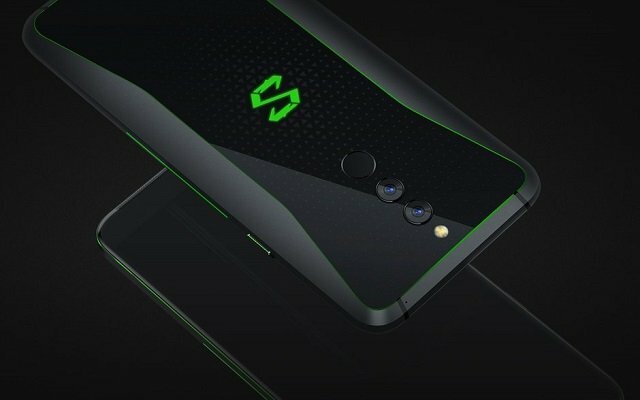 The previously launched Xiaomi Black Shark Helo has a similar design as of the Black Shark. The previous gaming phone has a 6-inch AMOLED display complete with a Full HD+ resolution (2160 x 1080p). Moreover, the phone also has front-firing stereo speakers which sit along the edge of the frame. Furthermore, the Chinese brand has reduced the size of both the top and bottom bezels. It has also removed the physical key that was available in the previous model.